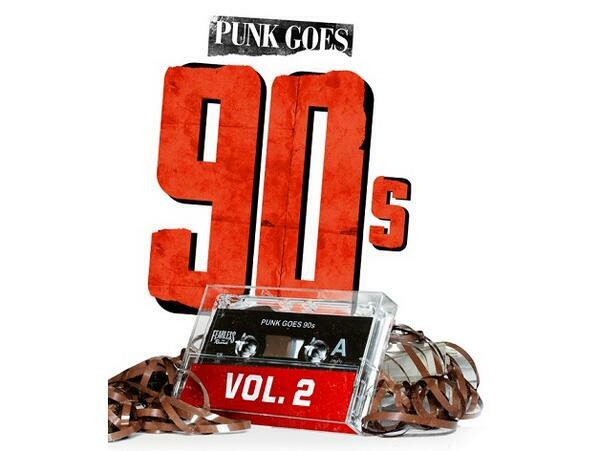 Fearless Records have announced they will be releasing Punk Goes 90s: Vol. 2 on April 1st. The official track listing and artwork for the compilation album can be found below.